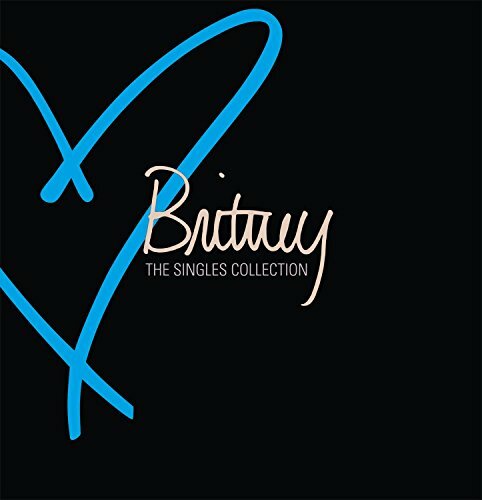 2009 thirty disc (29 CDs + DVD) box set containing CD pressings of all of her original singles plus a DVD containing all of her videos from the last decade. All 30 discs are encased in a collectible box with accompanying booklet of iconic images and never-before-seen photographs. This is the ultimate collectible for the ultimate Britney fan.